We Raised the Bar! And it is all thanks to you. Over 5,000 people showed up to the first ever Raising the Bar event. 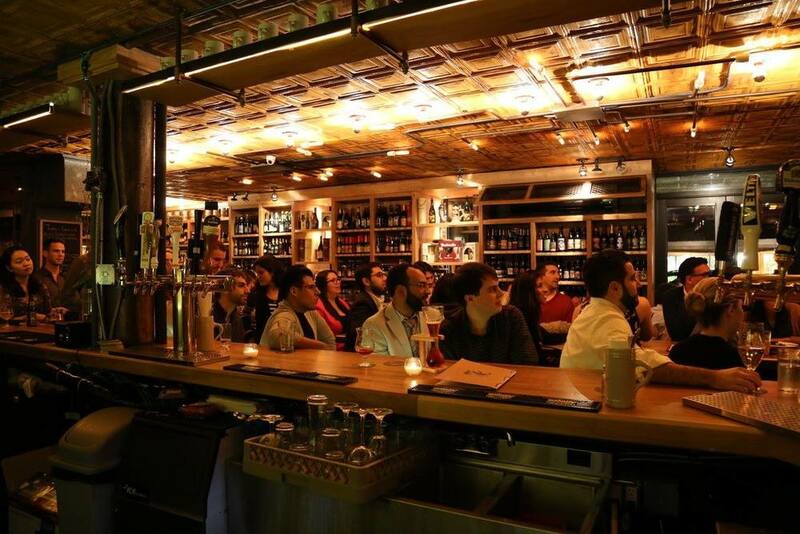 You learned how to build spaceships, fight for Justice, or just enjoy the road, by listening to 50 world renowned professors talking at 50 different bars throughout the city. 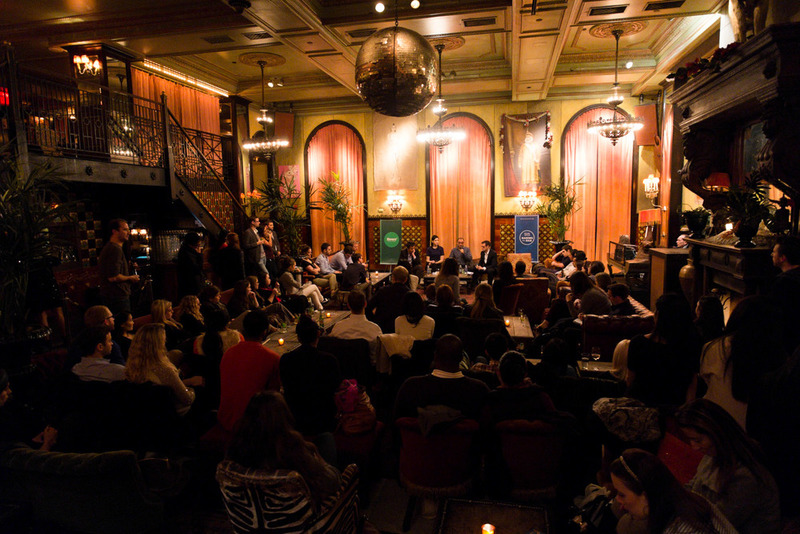 Once again Raising the Bar brought New Yorkers to listen to 50 Columbia University and NYU professors in 50 bars across NYC. The Professors abandoned the traditional lecture halls and gave talks, drink in hand, to any city dweller craving knowledge, inspiration and a good conversation. The event included a five lecture mini-series on Women’s Empowerment in collaboration with Barnard and a six lecture mini series with SIPA on International and Public Affairs. 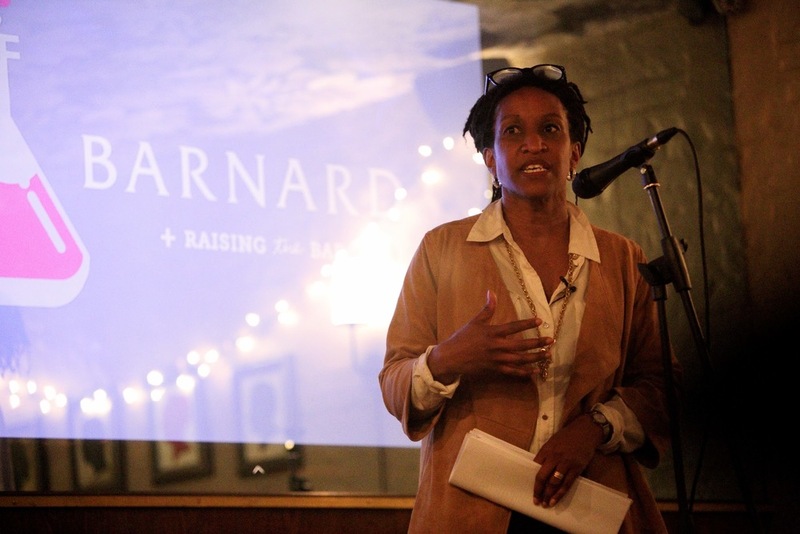 On March 2016, Raising the Bar and Barnard College celebrated Women's History Month at a special event, honoring the leadership in women's education and showcasing lectures by Barnard professors. We partnered with 92Y to bring you a special mini-series to celebrate the 7 Days of Genius Festival, together with 30 other cities around the world. All of the events were sold out! Good news is they are now all available as podcasts. 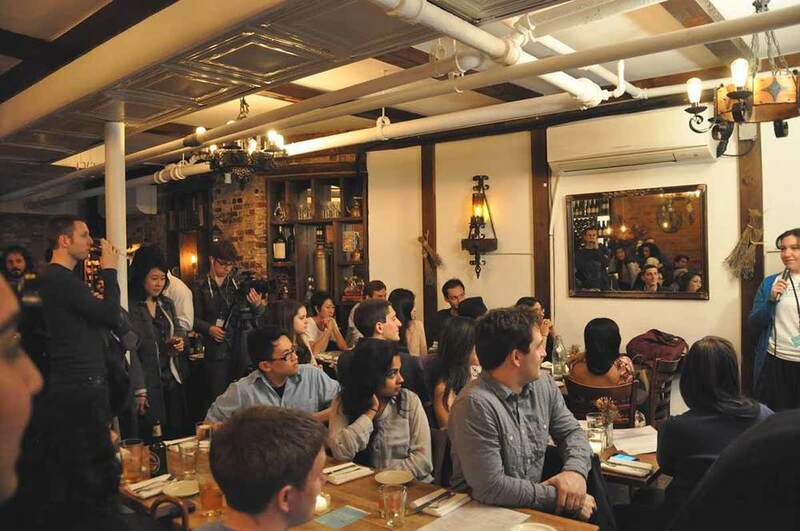 On May 23 & May 24 we hosted another rounds of fascinating bar-talks by Nicola Dell and Mor Naaman, professors of Information Science at Cornell Tech, and learned how they plan to radically improve people’s lives through technology and why do techies need to read social science papers from the 1950s. 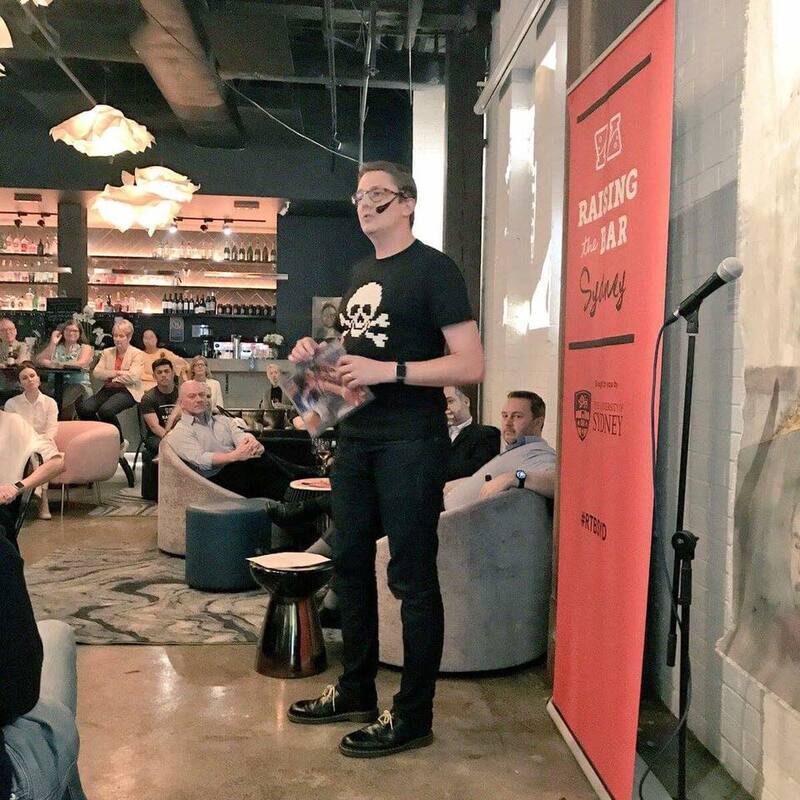 Our second #RTBSYD event held on October 18th was a massive success! 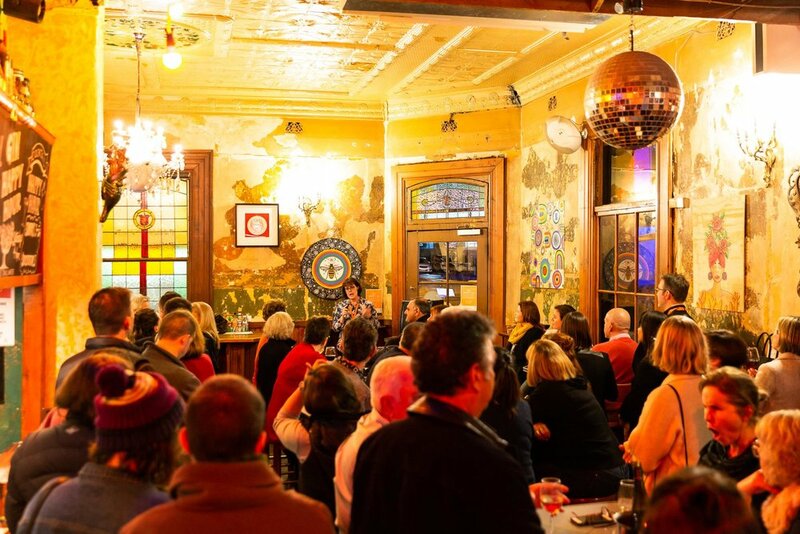 The sold out event featured 20 world-renown professors from the University of Sydney giving talks to hundreds of people at local Sydney bars. They covered an array of fascinating topics including sexting, fitness, innovation, and murder. If you missed it, make sure you check out full-length podcasts from the event here. Speaker Mr. Jason Ng & RTB Teammate Leanne! Raising the Bar is making its debut in Hong Kong! 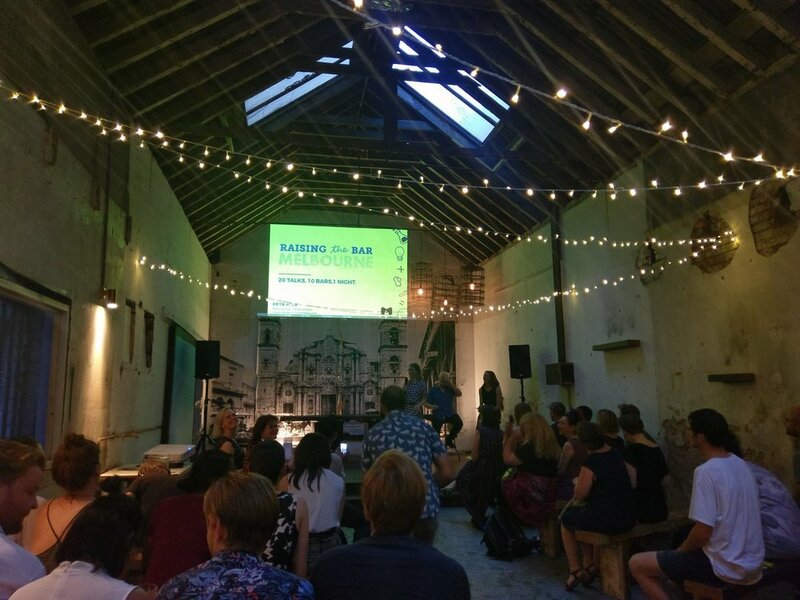 With the aim of raising the quality of conversation in the city’s bars, the event is a series of thought-provoking talks from academics and experts, about subjects that relate to us all. 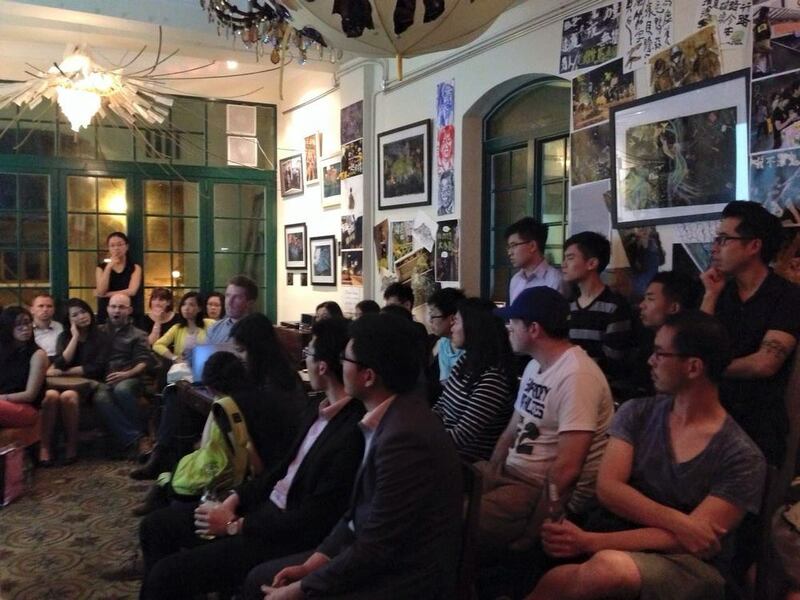 On Tuesday, March 28, we hosted 10 talks at 10 local bars in Hong Kong on everything from climate change to public health to storytelling and even beauty pageants! Our speakers this year included world-renowned professors, doctors, and business leaders. 20 Talks, 20 Bars, 1 Night. 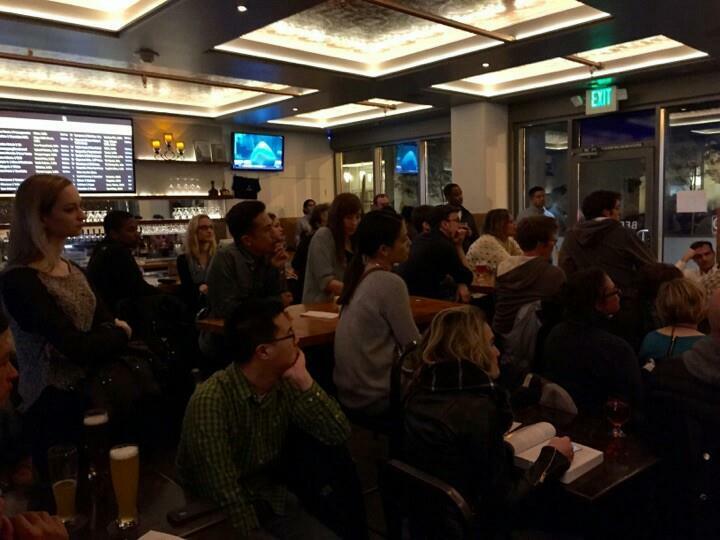 On February 24th Raising The Bar San Francisco took over the city’s nightlife. We featured 20 speakers from Mills College, Santa Clara University, San Francisco State University, Stanford University, UC Berkeley, UC Hastings College of Law, and University of San Francisco. 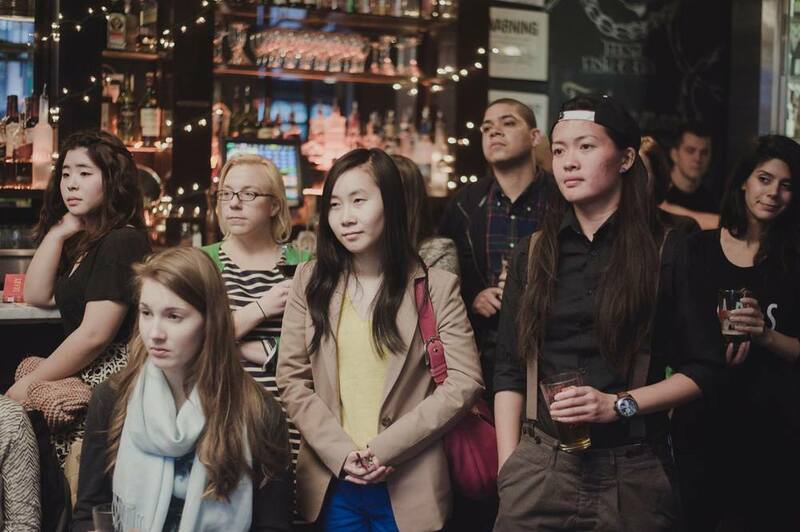 On the night of the event 20 bars were filled with people looking for intellectual stimulation. 30 Talks, 20 Bars, 1 Night. 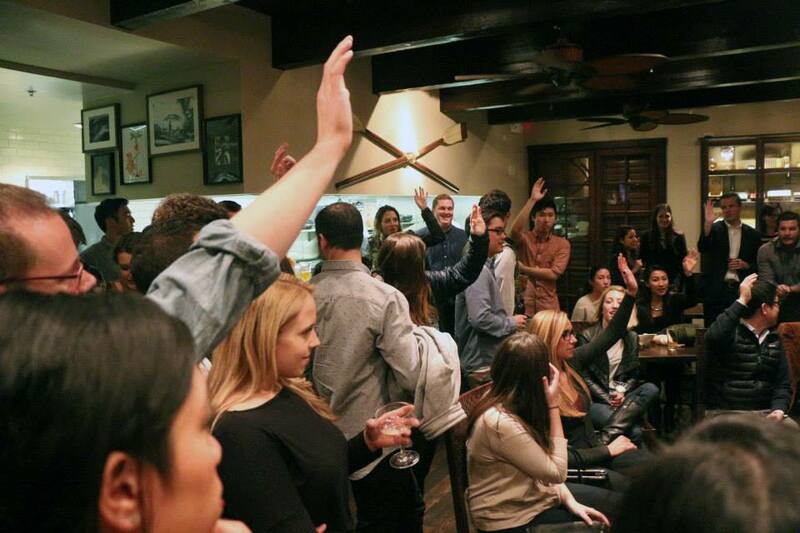 On September 16 we turned the city into a think tank for one night. 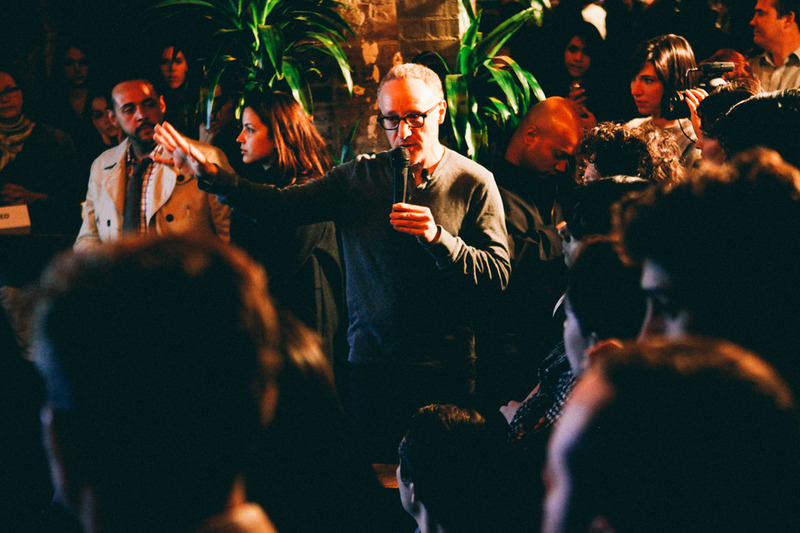 Amazing list of 30 different top speakers shared knowledge and ideas in different vibrant bars around London. We are keen to use the wide cultural stage of London's night life to bring a new idea of mixing learning and debate in a fun-night-out. 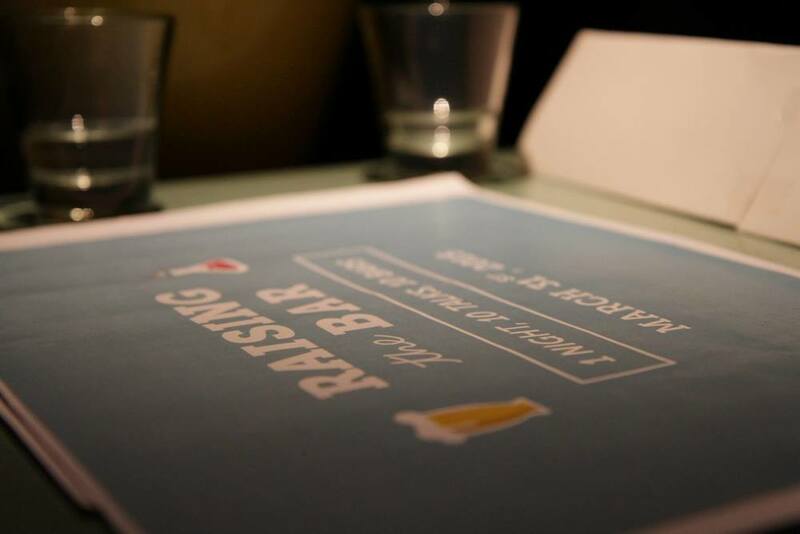 On November 23rd, we partnered with the City of Melbourne to hold the first ever #RTBMELB event. 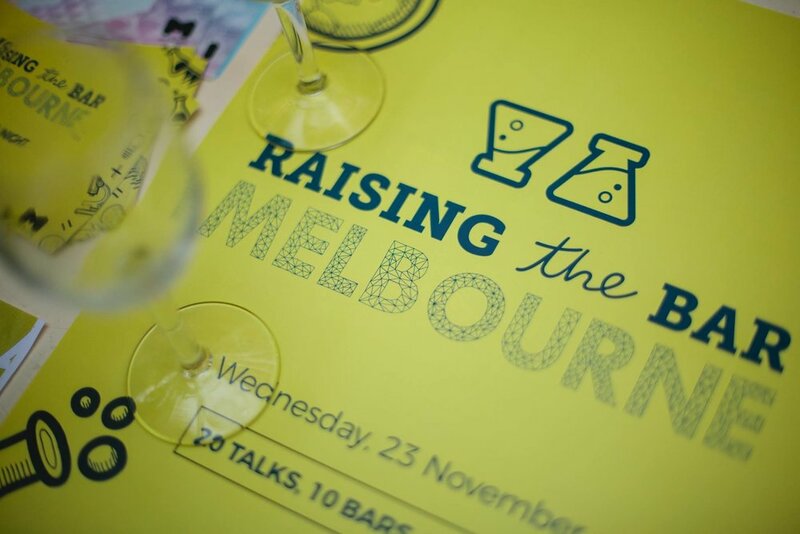 Raising the Bar Melbourne aims to broaden understanding and respect for Melbourne's diverse knowledge sector and ensure learning be a lifelong process. 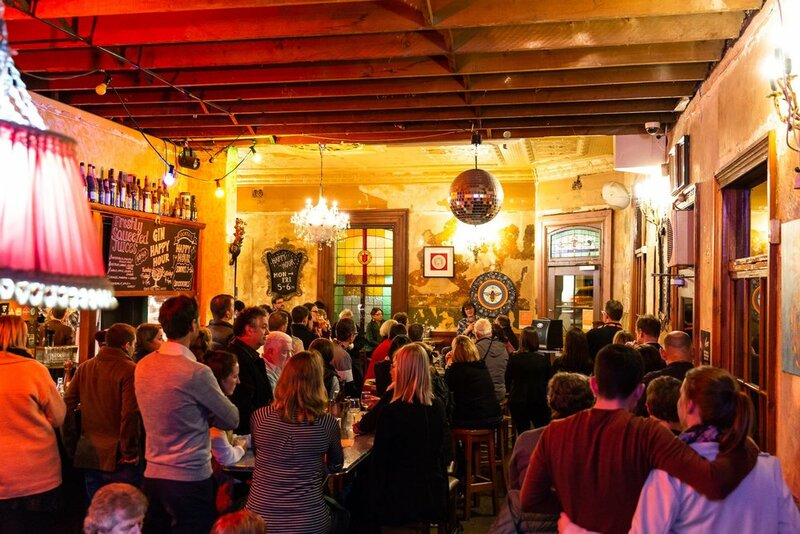 To promote and activate Melbourne's unique hospitality venues and develop free and low cost late night activities in the city.